Fashion – The Social B. So recently, I was scrolling through my twitter timeline and notice a tweet from Kourtney Kardashian promoting chokers necklaces for under $100. $100?? For a necklace, that isn’t 18 carat gold or white gold. You have to be kidding me. So I kept scrolling to read the tweet responses and I was highly amused. 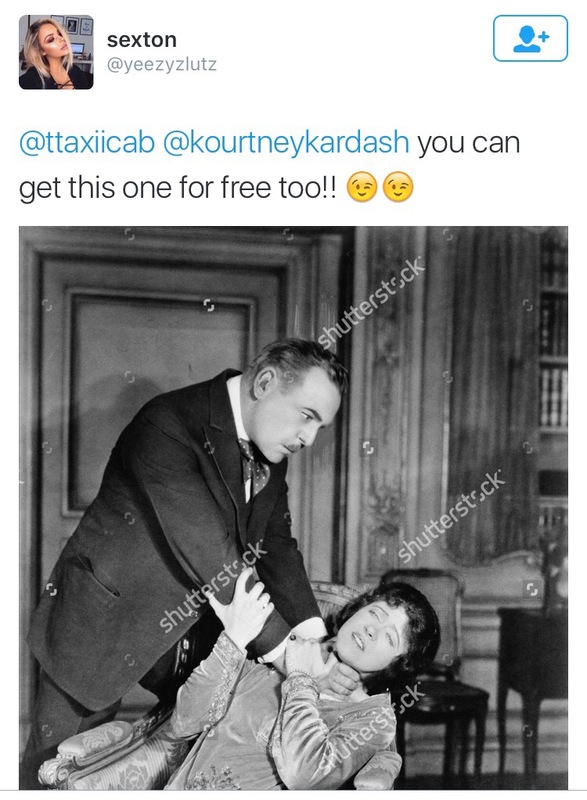 She posted this and immediately the jokes started rolling in. This being my favorite. I love chokers but not enough to pay over 5.99. However, in the midst of the jokes, a girl was promoting her business of making tie dye chokers and they were really cute. For 15 bucks I’ll definitely invest in a few. So with that being said I wanted to share a few places you can purchase chokers and not break the bank. 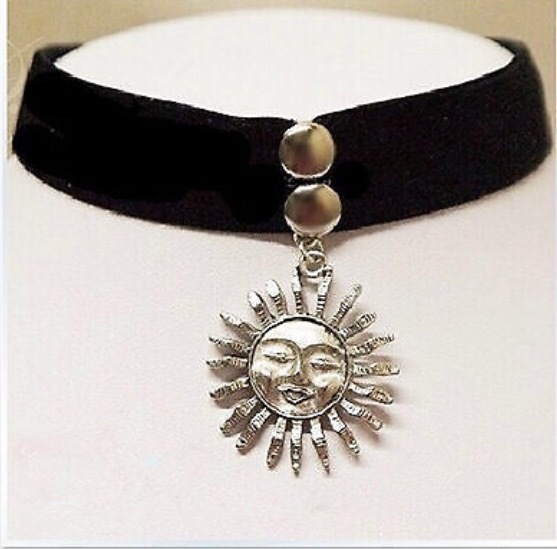 indythebay.com, has super cute chokers. I purchased 2 that were $10 each. She provides handmade fashion chokers. Amazon has vintage chockers with small charms. Prices range from $0.69 to $3.99. 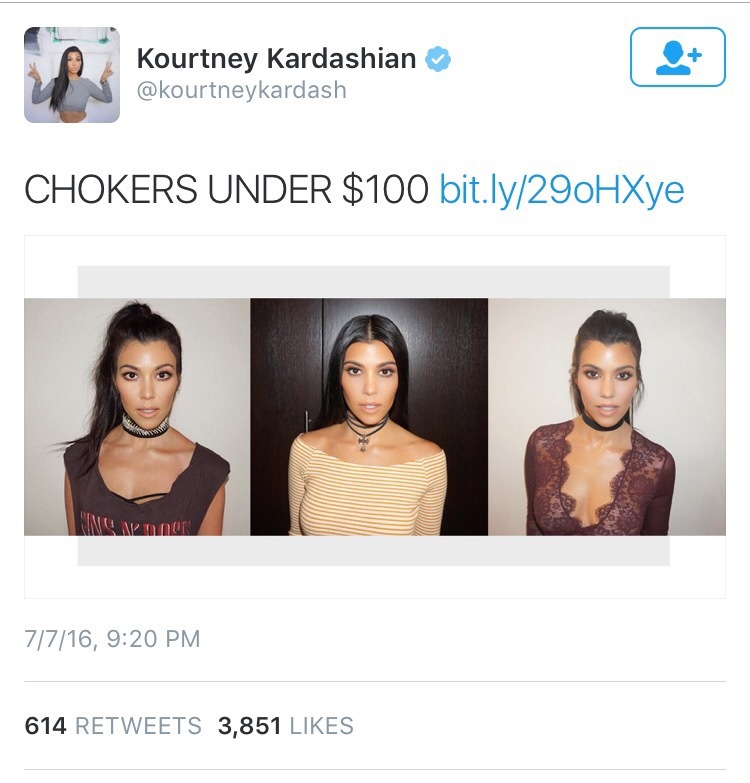 So Kourtney you can keep your highend chokers. I met BreAna Allen my freshmen year of high school at the Saginaw Arts and Sciences Academy. Ever since I can remember, she’s always had this professional aura about herself. I thought she was a teacher when I first saw her, but she was actually a junior in high school! Born and raised in Saginaw, Michigan, Saginaw Valley State University senior BreAna Allen is the ultimate role model and a true inspiration. Majoring in Business Management, she is the CEO and founder of Beaute Inc., a growing corporation that specializes in retail, health and beauty, food eateries, and special events. She is also the author of the book, Let Me Show You, and is a business life coach. Talk about a jack of all trades! Allen’s ultimate accomplishment is when she hosted her first fashion show at SVSU, which had 750 attendees! “I was a brand new transfer student with a LOT of success on my mind. 750 attendees came and watched my ladies strut their stuff on the runway. To date, it was the largest fashion show in Michigan,” Allen says. Becoming the shining star that Allen is today was not an easy journey. For a long time, she was insecure about her physical appearance and struggled with bulimia nervosa. However, her self-esteem issues is what motivated her to create her first T-Shirt line in December of 2008 called Beaute Marc to inspire women to discover their beauty and worth. Looking at BreAna Allen, I would have never guessed that she struggled with self-acceptance. However, her diligence and her faith allowed her to overcome these obstacles. There really is “beaute” in the struggle, and Allen is a living testimony of that statement. What I love most about Allen is her spirituality and her faith in God, and how she runs her business on faith. She stands firm with 1 Peter 4:10. Each of you should use whatever gift you have received to serve others, as faith stewards of God’s grace in its various forms. She does exactly that, and more. With her confidence and her drive, I doubtlessly believe that Allen will be a millionaire by the age of 25! BreAna, I have been following your accomplishments and watching you grow for years now, and I just want you to know that you inspire me more than I could ever describe! Thank you for showing me and everybody around you that with confidence, faith, and ambition, you can reach the highest of heights. To add, Bre’s Hair Extensions, LLC will be opening its first location in Fashion Square Mall in Saginaw, Michigan – located at 4787 Fashion Square Mall, Saginaw, MI 48604 – on August 20, 2016! Be sure to like the Bre’s Hair Extensions Facebook page, and check out BreAna Allen’s website! Keep climbing and keep shining, BreAna! You’re amazing, and inspire me and those around you more than you know. Thrift: Visiting thrift stores, garage sales or your best friend’s closet is an ideal way to expand your wardrobe and save some cash. You’ll find vintage clothing and past season trends at a very low price. Head to the Outlet Mall: Outlet Malls are notorious for continuously promoting discounted prices. Occasionally many stores will have sales where an additional percentage will be taken off an already marked down item as well. Pay Cash: Leave the credit or debit card at home. Paying with cash gives insight to how much you are actually paying. 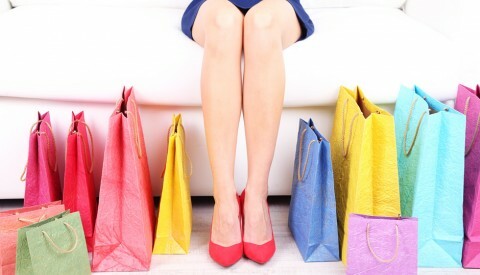 This will prompt you to make better buying decisions. Break out those old Gift Cards: It’s common to receive a gift card, then store it away, and later forget all about it so break that bad habit. Instead of paying with cash or credit, track down your stash and pay by using a gift card. Save your Receipts: Most stores will grant a price adjustment if you’ve recently purchased an item at the regular retail price. This is not only beneficial to you, but to the store as well. Many store managers would prefer refunding a portion of the funds rather than the entire sale. Great dancers are not great because of their technique; they’re great because of their passion! This week’s web exclusive is all about believing! The Believe 3 Movement is an entertainment company that exploits dance as a lifestyle. I had the pleasure of interviewing Devaughn “Believe” Ballinger, who is the founder, creator, and lead choreographer of the movement. We discussed the history of Believe 3 and how it has shaped into the company that it is today as well as the uniqueness of a Believe 3 dancer. The movement consists of 4 different groups divided by age and skill: Bratz (Elementary) ,S.N.O.B.S (Pre-Teen), P.L.A.S.T.I.C.S (High School), and the S.N.O.O.T.S (Adults). The goal of the company is to entertain, campaign, and encourage self-production in performing arts. The movement itself is an expression of mentoring crafts while influencing positivity in professional training of their creative lives. The purpose of the movement is to use art as a navigation to stimulate belief in oneself as an artist. With passion, perseverance, and prayer they pave the way to turn their dreams into realities.